Here are 7 tips for buying the best quality, most effective collagen beauty supplement that will benefit your skin, and help visibly reduce fine lines and wrinkles. Types of Collagen – There are 28 types of collagen in the body. Type 1 Collagen makes up 80% of the dermis layer of our skin. Hence, Type I collagen is considered to be the key building matrix protein which gives our skin its structure and firmness. Type II collagen makes up movable joints, so it is commonly used to treat joint aging and relieve pain associated with arthritis. Type III collagen makes major part in human tissue, especially in babies and children whose skin is so soft and plump. As we age, type III collagen is gradually replaced by type I collagen. Look for the best collagen supplement that contain at least 90% type I collagen if you want the collagen supplement to work for your skin. Hydrolyzed Collagen Vs Amino Acids and Bioavailability – Hydrolyzed collagen is a processed form of collagen that is obtained when collagen fibers are broken down into small collagen chains also known as “collagen peptides” through a process known as “Hydrolysis”. Some collagen brands predominantly made up of 3 amino acids: Glycine, Proline, and Hydroxyproline but according to the studies “Hydrolyzed Collagen” is more effective because it contains a complete amino acid sequence as a collagen peptide which can be absorbed and transported to the dermis of the skin. For skin, look more likely for the best collagen that contains Type 1 Hydrolyzed Collagen with High Bioavailability. Concentration and Potency – there are many clinical studies that confirm ingesting a high concentration of hydrolyzed collagen helps to increase skin thickness and reduce wrinkles. Ingesting high potency collagen supplements can stimulate the production of skin collagen and smooth out fine lines and wrinkles. Make sure to pay attention to the concentration of hydrolyzed collagen per serving (minimum 10,000mg) if you want to see visible results. For younger adults or for maintenance, a lower daily concentration between 2,500mg – 5,000mg is typically sufficient. Formulations and Ingredients – key active ingredients in the best Collagen Supplement formula should contain elastin, hyaluronic acid, grape seed extract, ceramide, and vitamin C and deoxyribonucleic acid (DNA). These complementary ingredients maximize the absorption of collagen as well as provide powerful and effective anti-aging benefits: reduce fine lines and wrinkles, increase hydration and firmness, protect your skin from free radical damage. Types of Sugar and Preservatives – collagen supplements can have a strong after-taste, which is why sugar, sweetener or juice is often used in the formulation. Therefore it is important to pay attention to the type of sugar in the ingredients of the collagen supplement you will be taking every day. Fructose or high fructose corn syrup or artificial sugars like Aspartame and Sucralose as well as preservatives used in the collagen products can also cause long term health issues. According to health officials, the best type of sugar is natural, plant based, with a low glycemic index: palm sugar, coconut sugar, raw honey, molasses and stevia. Source of Collagen – the four main sources of hydrolyzed collagen found in supplements are bovine (cow), porcine (pig), chicken, and marine (fish) collagen. Marine collagen extracted from fish is the purest and safest form of collagen. 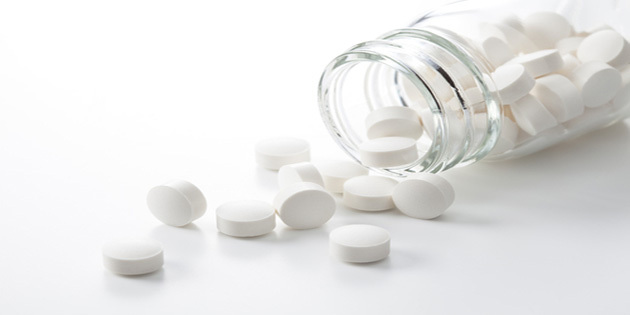 In term of the manufacturers, beware of collagen supplements made in China and other countries with loose manufacturing controls and standards. Pills, Powder or Drink? Which is the Best collagen for you? – when nutrients are in liquid form, they provide the highest possible absorption rate of nutrients into the body. Tablets or powders cannot match the level of absorption that liquid collagen supplements offer: each tablet has very little and is also more difficult to ingest and assimilate into the body, so you would need to take much more to achieve the desired visible results. 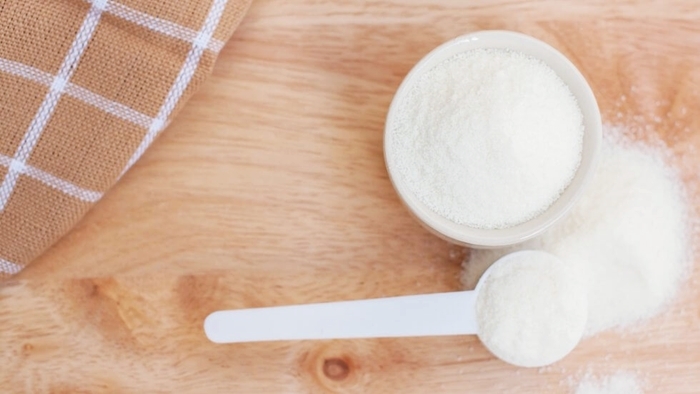 While collagen powder (to mix with water or juice), contains hydrolyzed collagen from Bovine can have a strong taste and needs to be a lot sweetened meaning sugar!